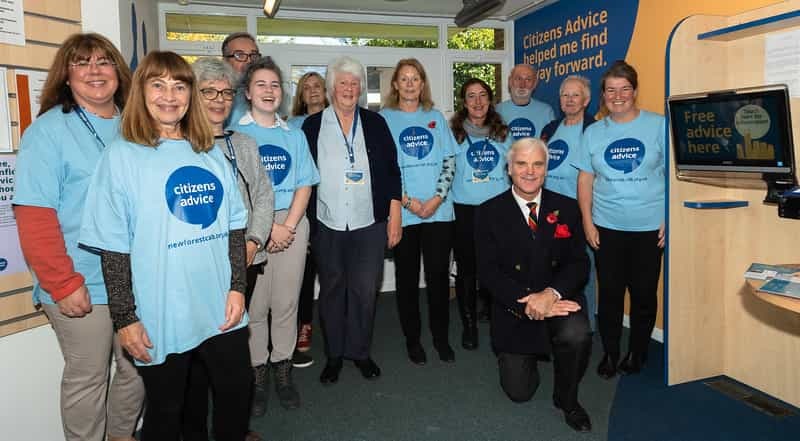 Citizens Advice New Forest officially opened its new office in Hampshire County Council’s Ringwood library on 2 November 2018. The new office forms part of a recent £17,000 refurbishment project by Hampshire Library Service, which has enabled Citizens Advice and library staff to share a new customer helpdesk. Invited guests and service users enjoyed a variety of activities from brushing up on IT skills to making poppies with local crafters. The launch event demonstrated the new opportunities sharing a community space brings to the service. 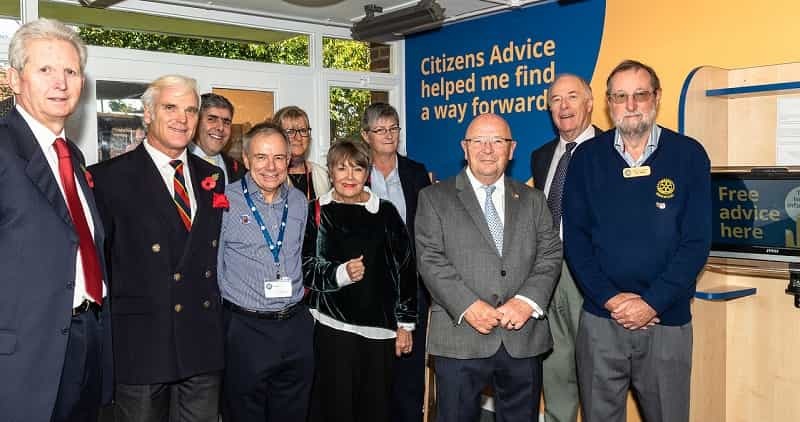 Councillor Seán Woodward, Hampshire County Council’s Executive Member for Recreation and Heritage, said: “We extend a warm welcome to Citizens Advice New Forest as this exciting collaboration begins. Working in this way enables the library to offer a range of highly valued community services for free, all under one roof – books, learning, IT, activities, and now advice on important issues such as wellbeing and debt. Local funders had given generously to make the move possible. New Forest District Council provide ongoing funding support to deliver Citizens Advice services across New Forest district. In addition, specific donations for the project have come from the Russell Trust Ringwood & District Older Peoples welfare Association, The Rotary Club of Ringwood, Ringwood Town Council, local Parish Councils, Ellingham & Ringwood Agricultural Society and Ringwood Waitrose.